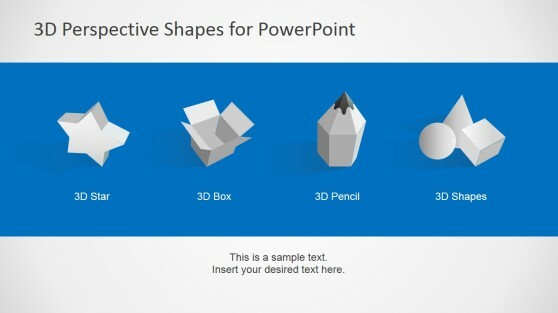 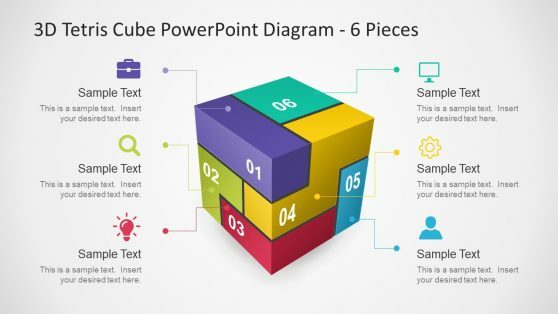 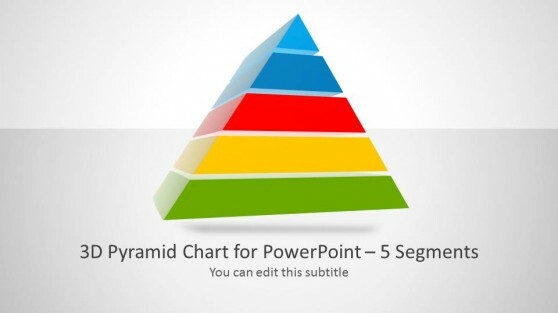 Download 3D PowerPoint templates and slide designs with 3D figures and shapes that you can use to decorate your presentations with awesome graphics. 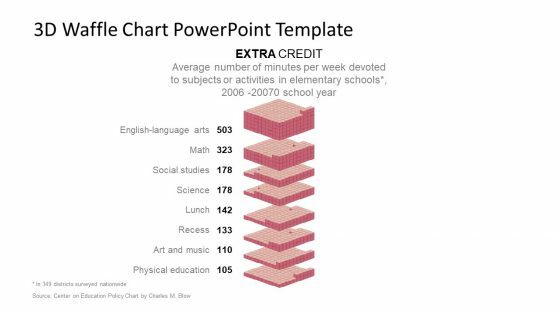 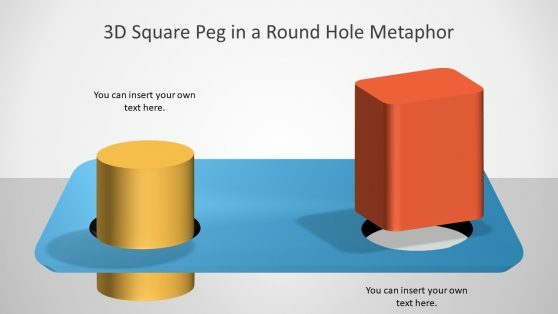 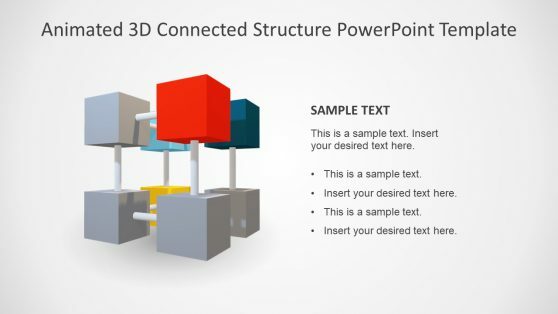 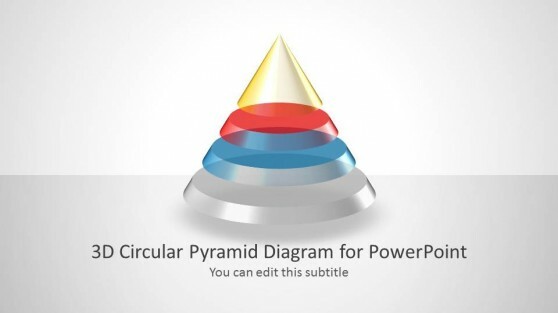 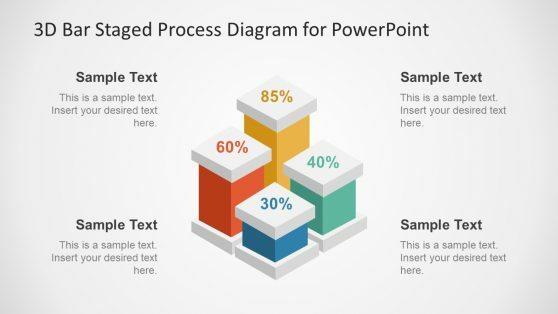 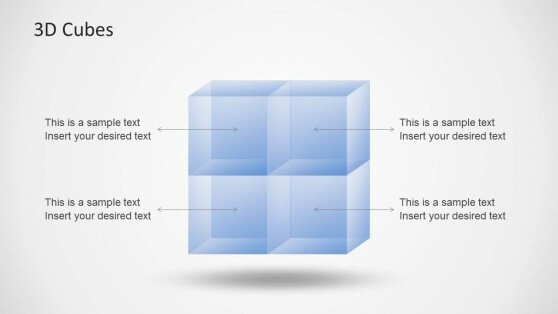 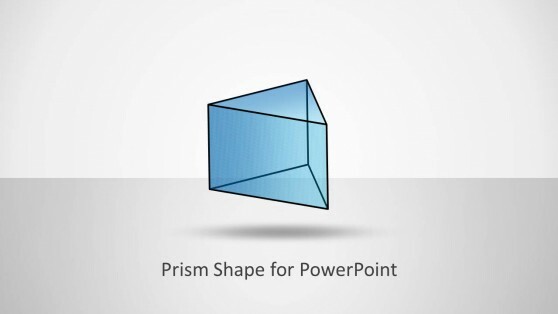 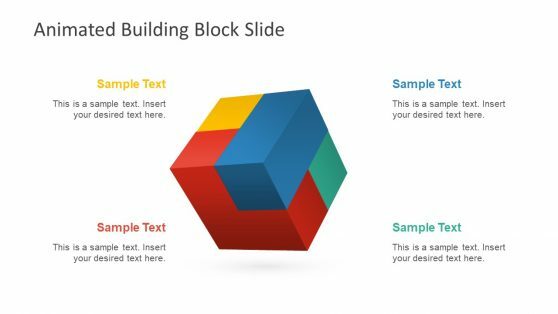 These 3D Templates for PowerPoint can help you design the most complex diagrams in just a few minutes. 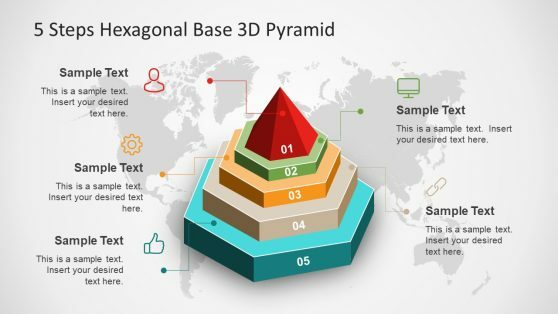 You can also make use of these 3D designs to create your own diagrams and content for professional or academic use, be it official diagrams, presentation slides or a BCG Matrix.